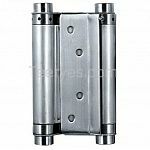 A double-spring hinge is also known as a double-action hinge. 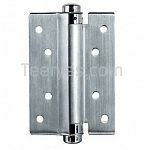 They can be put on doors to allow them to swing either outwards or inward, and when released, the door closes. 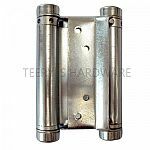 They are most useful on doors that require frequent access both in and out of an area. 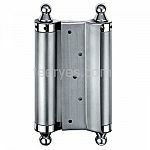 Continuing to keep spirit of professional dedication, creating high quality product and service. 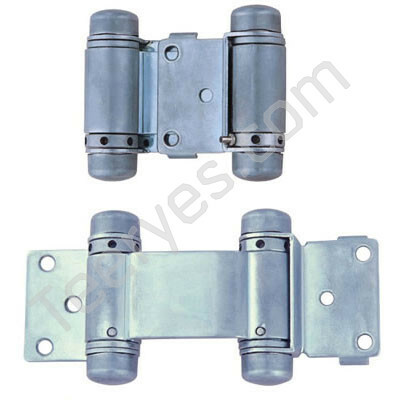 usage:steel door hinge for wooden door or upvc door.